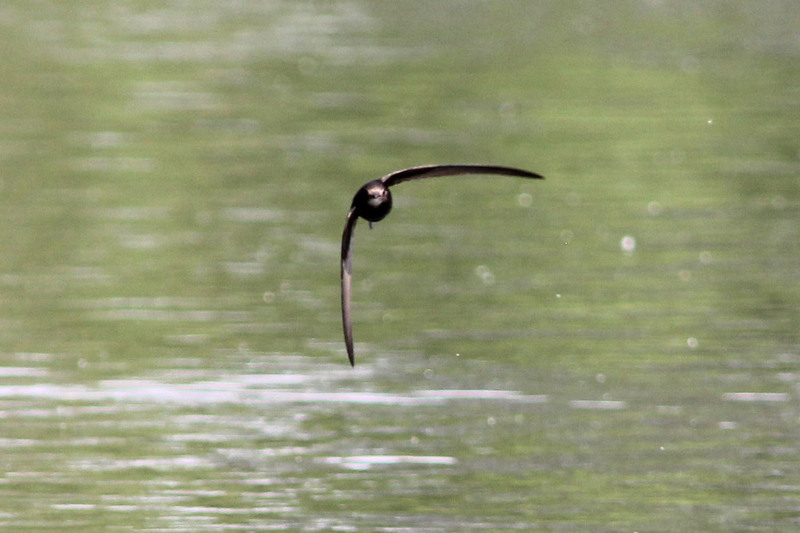 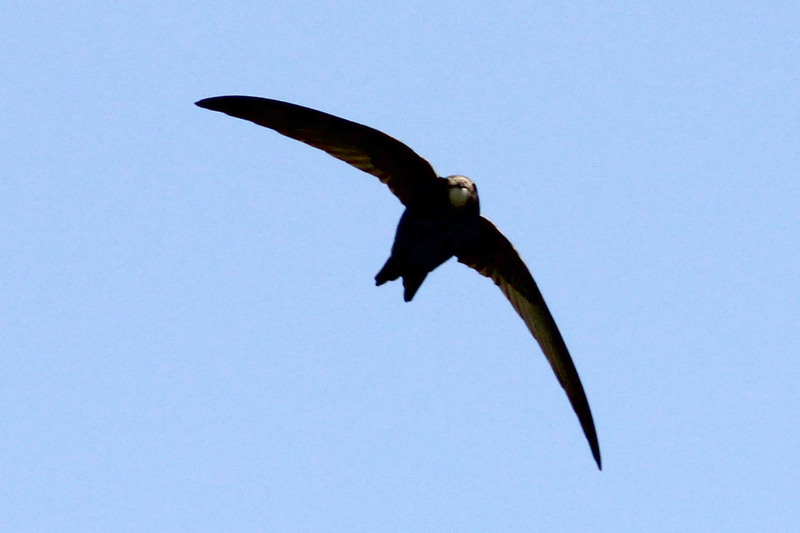 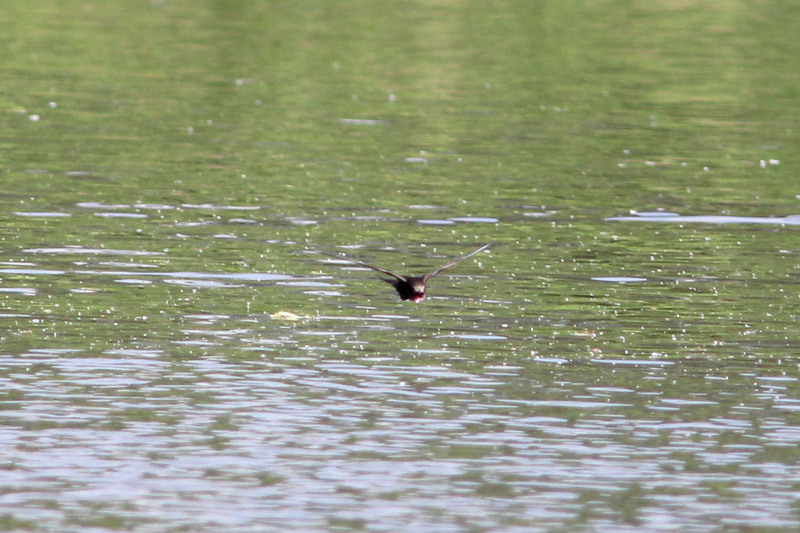 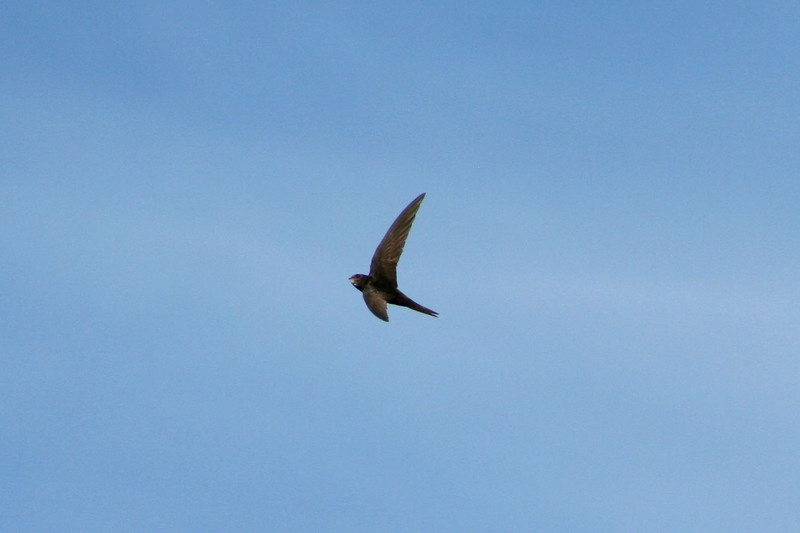 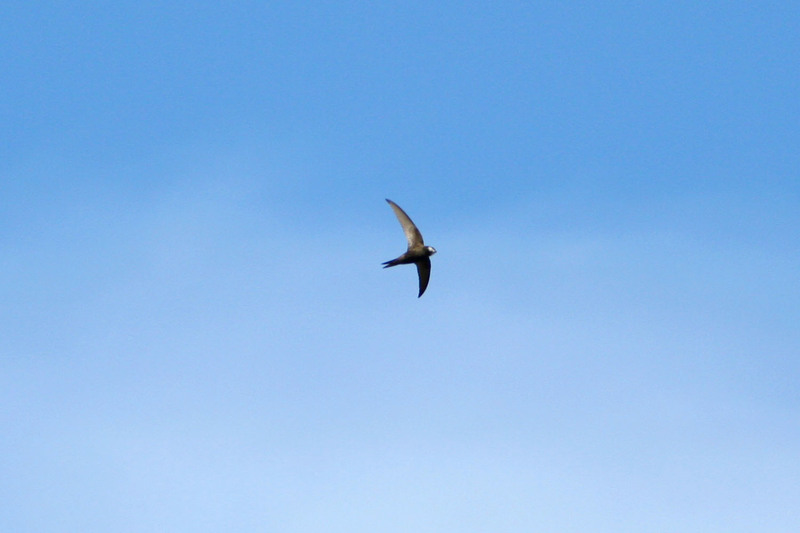 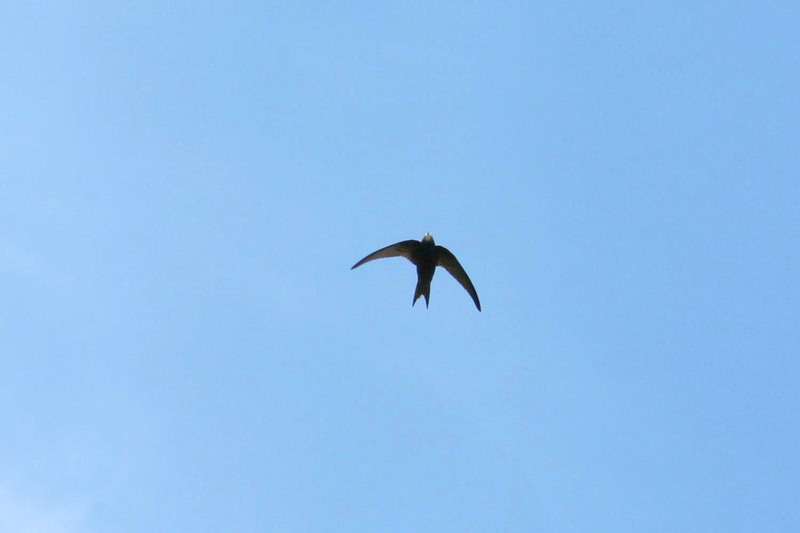 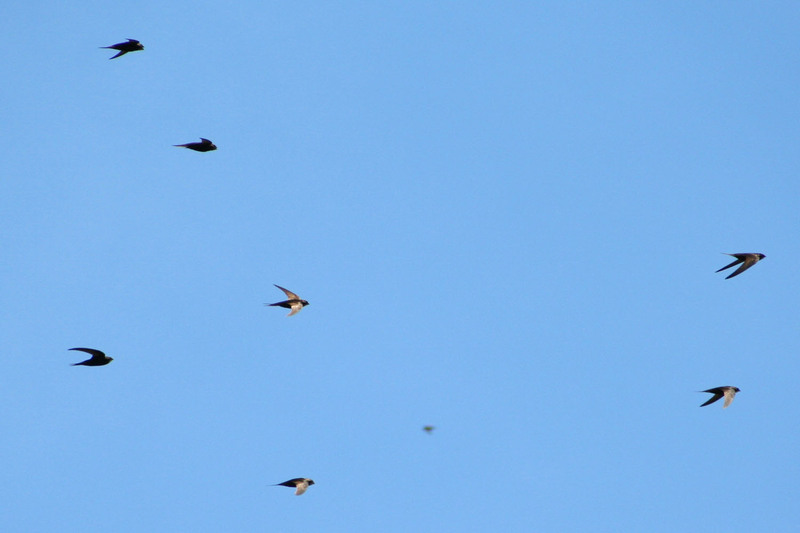 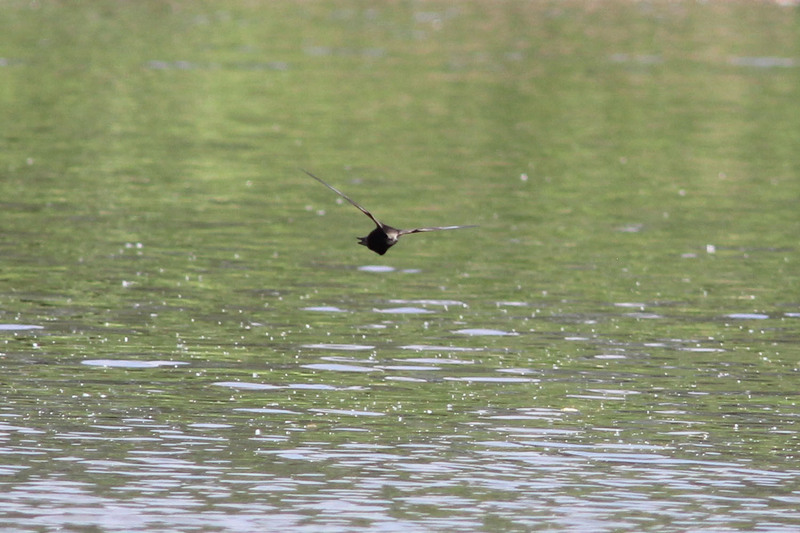 The Swift is a seasonal migrant from Africa and can be seen during the Summer months flying high and catching insects with great aerial skill. 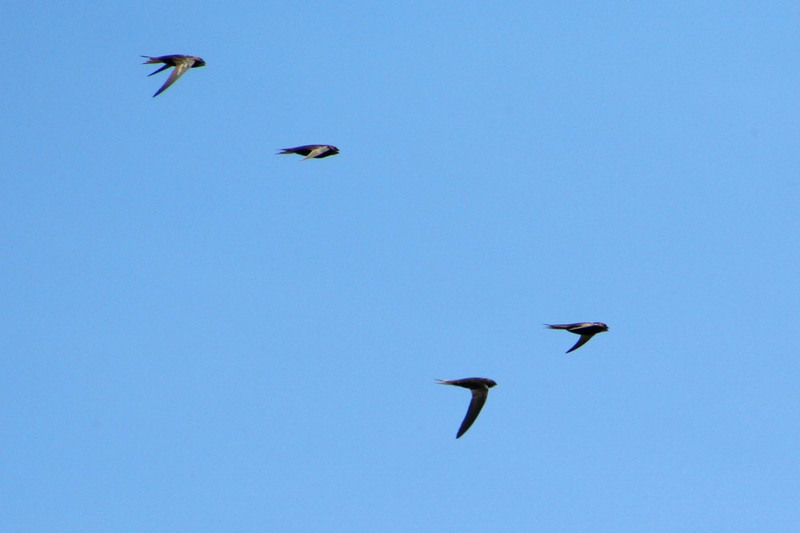 The Swift is unusual in that it doesn't land to perch or sleep, spending all its time in the air with the exception of nesting. 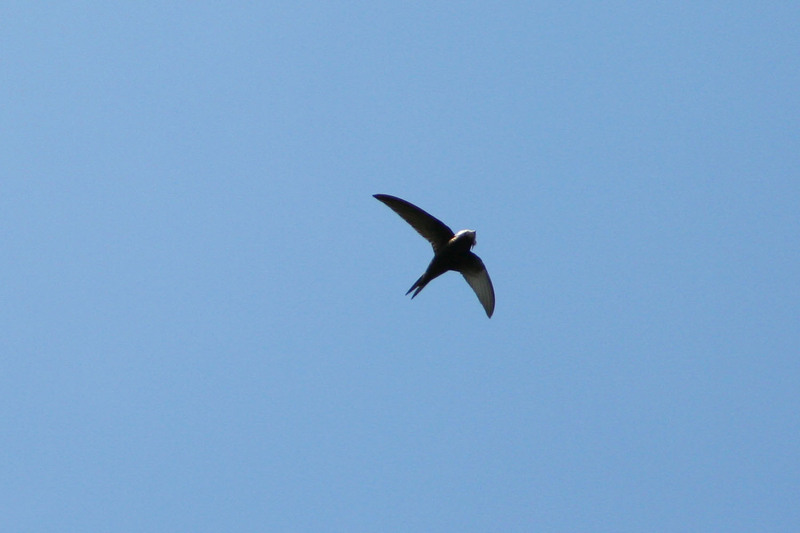 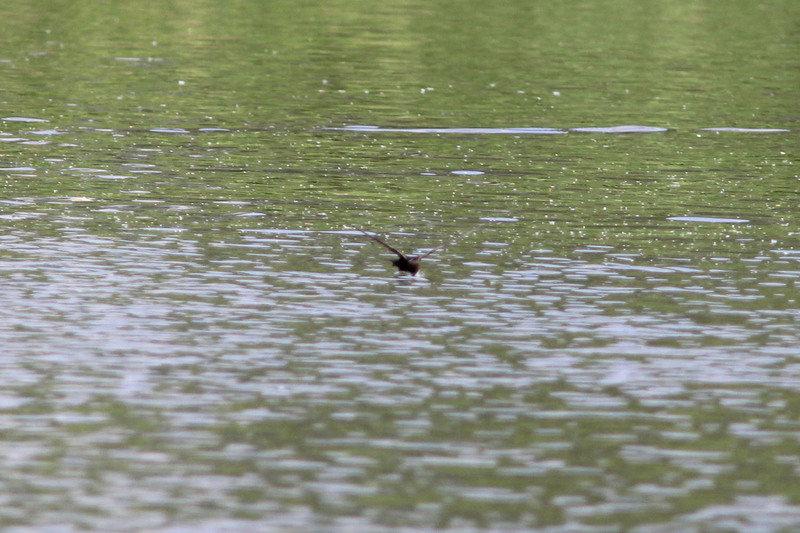 Can be identified by its long scythe-like wings.